TPC Overall Rank: #5 out of 2933 rides. In User Top 10: 645 times. User Tracker Count: 528 times. 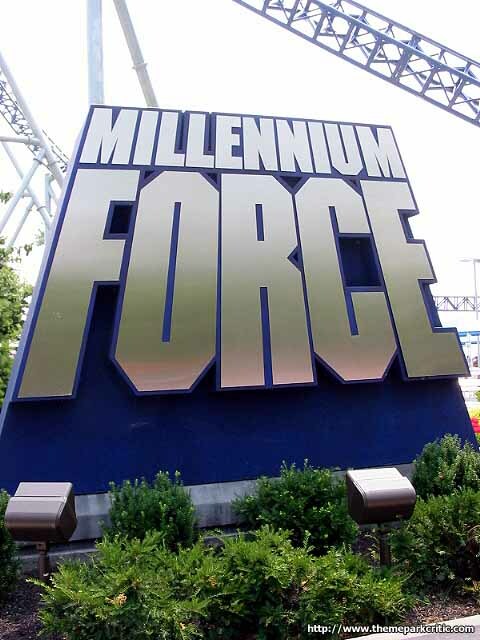 Millennium is the best coaster at Cedar Point. 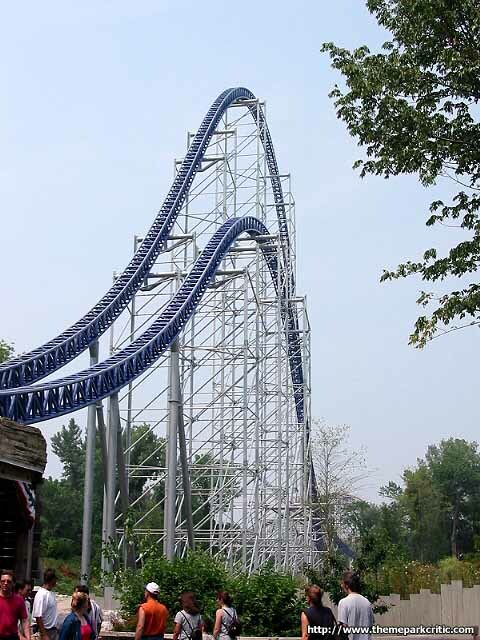 Towering over 300 feet tall and with speeds u to 90 MPH, this one coaster that you'll want to ride at Cedar Point! 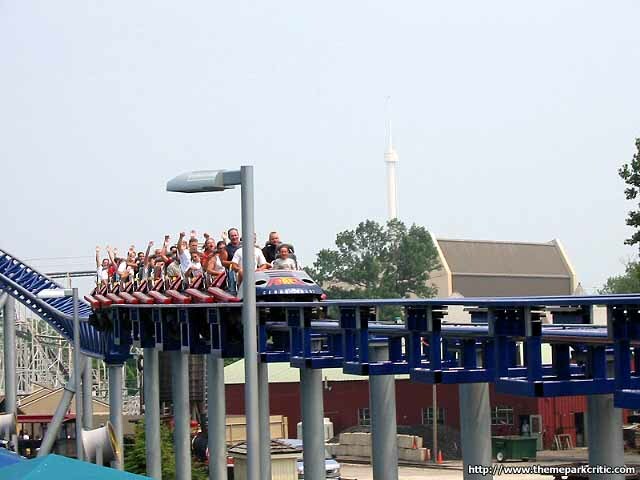 Coaster aficionados, Cedar Point fanboys... or any person in existence, be prepared to grab your torches, pitchforks, etc. because what I am about to say may rip your beloved coaster to pieces: It is not the number one coaster in the world. Before prefacing my critique, let us get to the goods: Conformity? Easily a five. The seats are slightly different than your usual hyper coaster; they're not as laid back and leave you with just a smidge more room. Not to mention the lap bars are less snug; really letting your body drive this coaster. Aesthetics? Again, nothing short of perfection. The highly talked about Eerie has not looked better to the left of the train, and to the right of it gives you a great view of the park. The color of the ride definitely resonates it. Speed? Height? All obvious 5/5s. 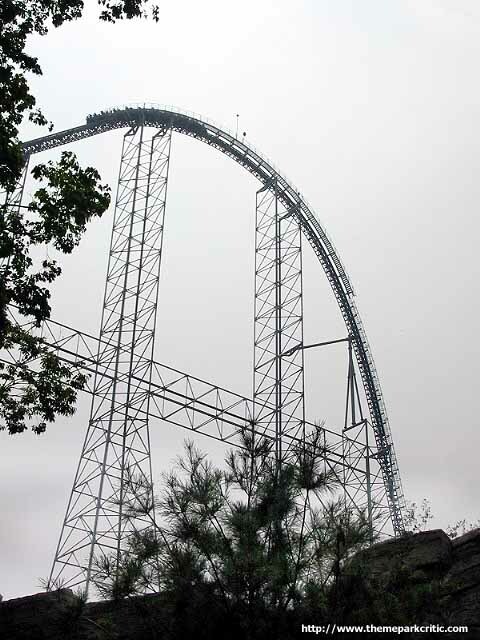 When you are standing next to this thing in line, it is definitely no Blue Streak. While this Papa goes faster than the usual coaster; I did not feel the ninety-two miles per hour. 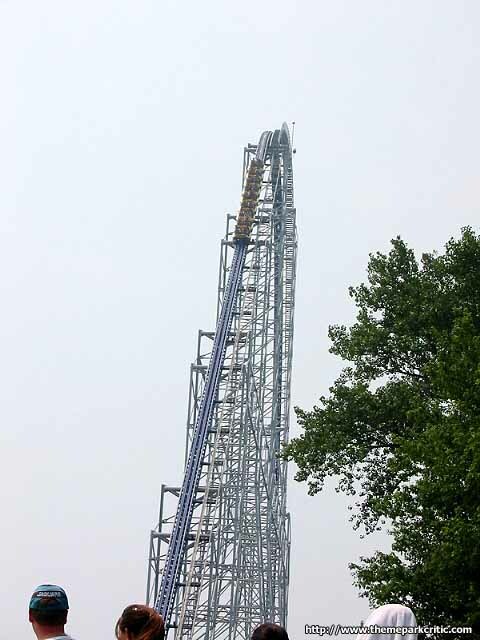 Now the actual execution: The elevator-like lift system, the eighty-degree drop; the near-upside down turns; all great, great additions; however, nothing about this ride felt daring or really like it was spectacular. 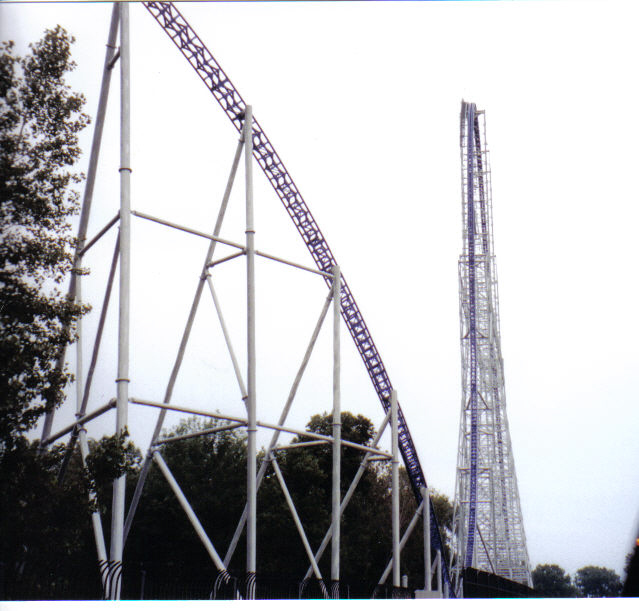 The drops do not provide any airtime/ejector air, the turns aren't very snippy and snappy like Maverick, and the brisk ascent up the hill is not as astonishing as the obvious Dragster. 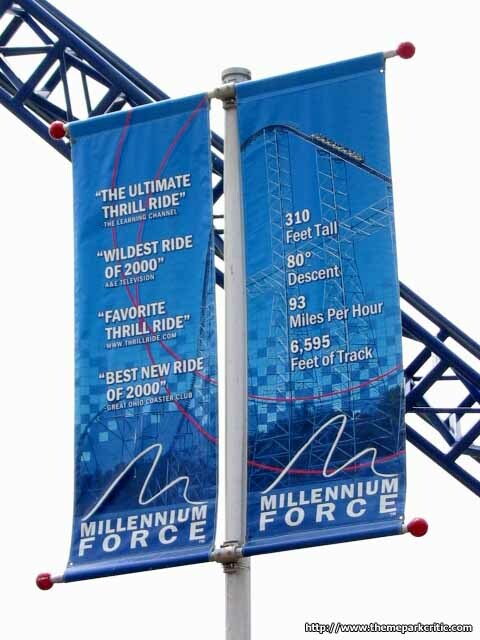 Now granted Force came first, broke all these crazy records, and pretty much transcended Cedar Point; I think people get too caught up in the stats alone. However, I cannot deny I had a great time. You pretty much whizz around the coaster and done in all its butter-smooth glory. I said Dragster was the smoothest? Not until I took a hop on the Force. All in all, give it a go because if you do not, you are a square. 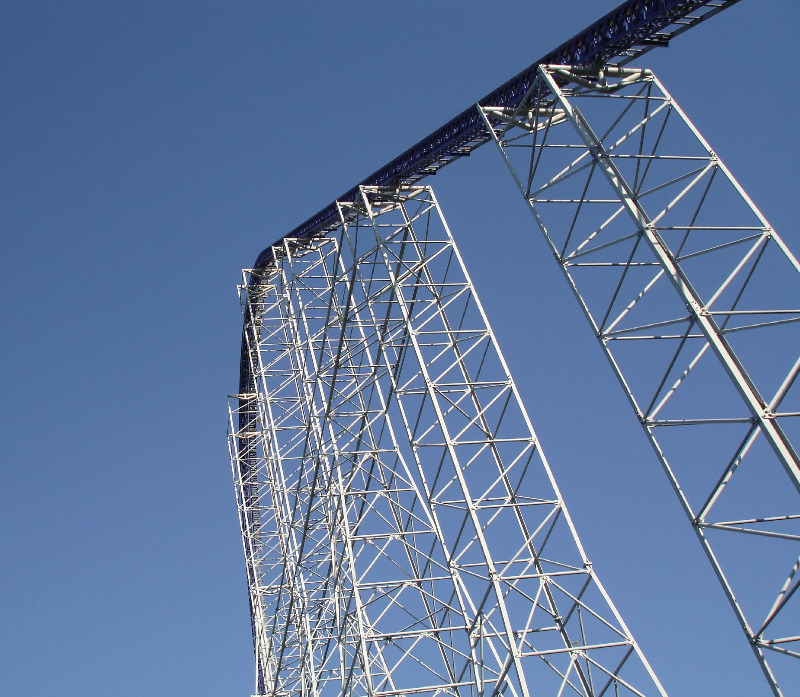 It is rated the #1 won coaster in the world by the Golden Ticket Awards; it is one of the fastest and tallest coasters still in the world, and it is so comfortable, you can practically sleep through the ride. If it still sounds like I hated it, I liked it. 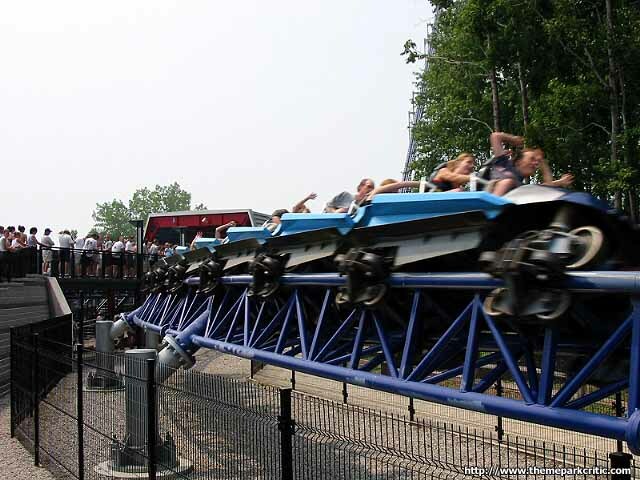 In fact, I thought it was a lot of fun (as a grade; a strong B to B+), however it is not the greatest coaster in the world; that title goes to Maverick. This is a great ride, as I am sure you all are aware. However, a word of warning: if you go at night, be prepared to be pelted by flies, gnats and lord knows what else. By the time I got off the ride, my shirt was covered in bug remains! Worth the wait and also smooth! MY ALL TIME FAVORITE COASTER. Smooth, lots of airtime, AMAZING!! Alright visit this roller coaster FIRST because the lines get very long until late in the day. 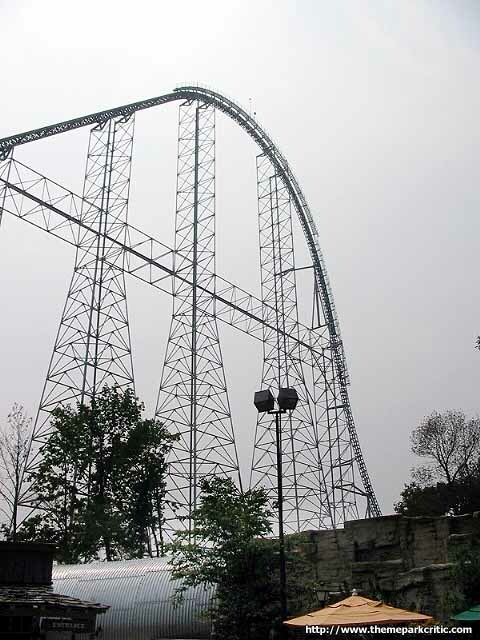 This ride is amazing, you go up a 310 ft. tall tower at a fast speed. Then you get dropped down and 93 m.p.h going almost straight down. Into a GIANT bank curve were you can almost go upside down, with only a lap bar. Into a crazy tunnle and make sure you don't put your hands up . Then its onto the 2nd tallest hill were you can experiance some G's. Into some curves and onto a small bank over curve. Then onto the 4th tallest hill, while u head straight into a tunnle, make sure you smile. Onto some more curves, then finally the last bank over curve, and head to the breaks. You can either talk to the crowd about how awesome it, just sit there for someone to move you or just clap and cheer, because you just expericanced the RIDE OF YOU LIFE. 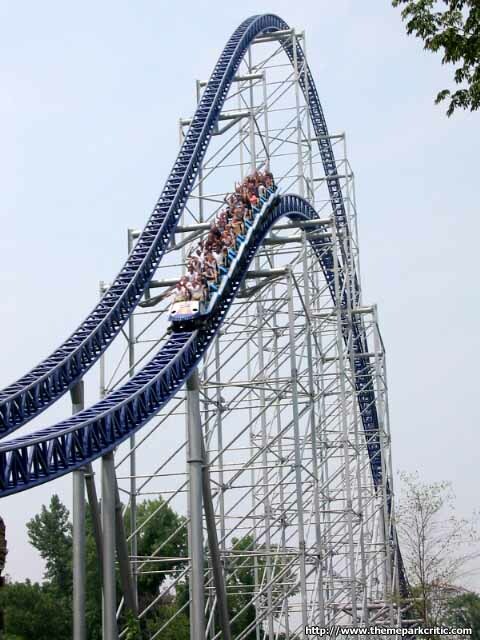 Amazing ride you definetly should not miss this beauty of a roller coaster. Best Ride Ever!!! 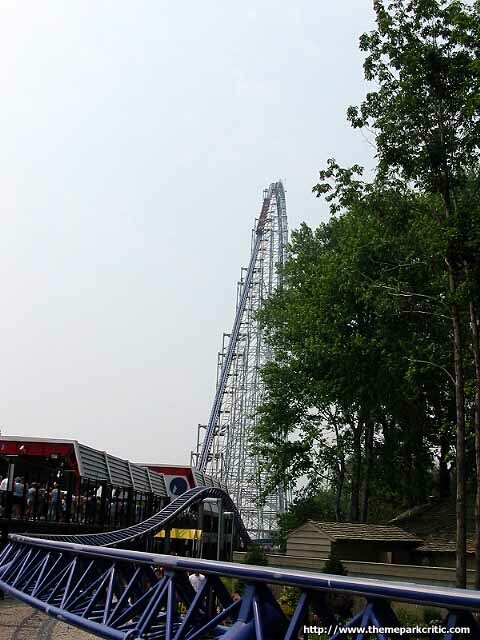 I cannot wait to go back to Cedar Point! I would recommend this ride to adults and children of all ages.